This book showcases photographs taken from the cockpit of John Scurlock s home-built airplane, a Van s Aircraft RV-6. 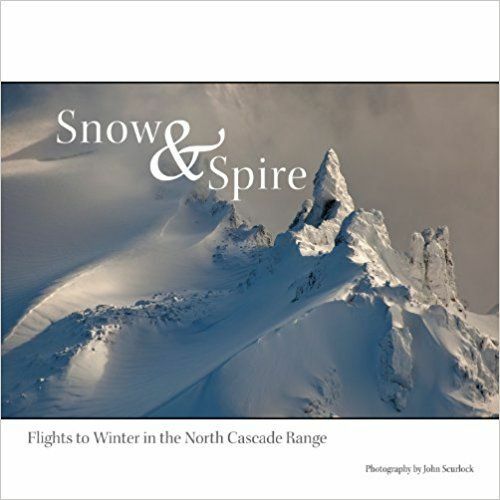 In 2002, John embarked on a nine-year quest to fly to and photograph every corner of Washington State's North Cascade Range in winter. 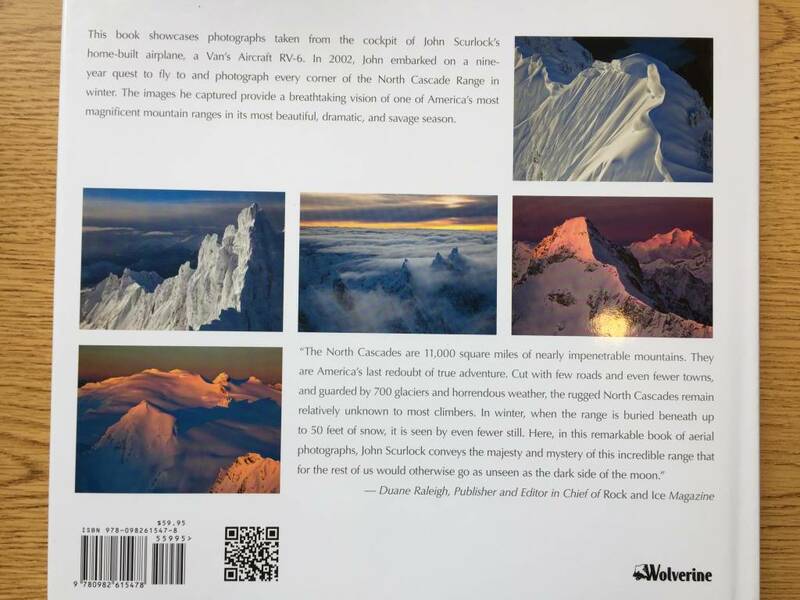 The images he captured provide a breathtaking vision of one of America s most magnificent mountain ranges in its most beautiful, dramatic, and savage season.